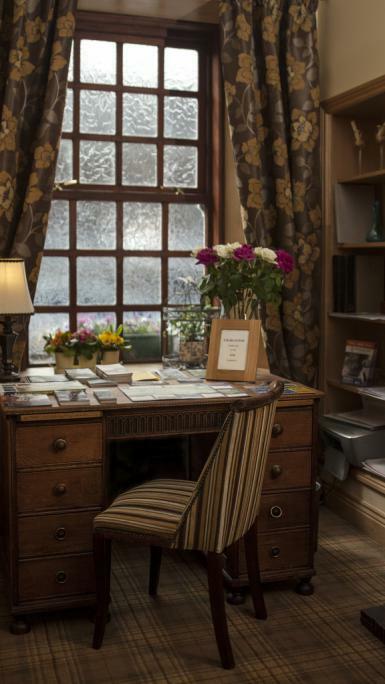 Welcoming visitors to Callander since 1740, offering superb Scottish hospitality. 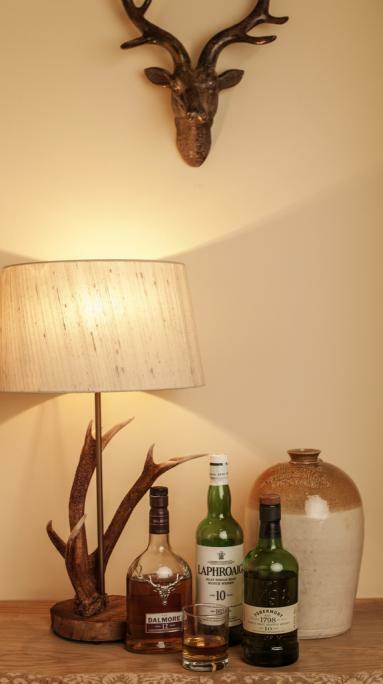 Welcoming visitors to Callander since 1740, offering superb Scottish food and hospitality. 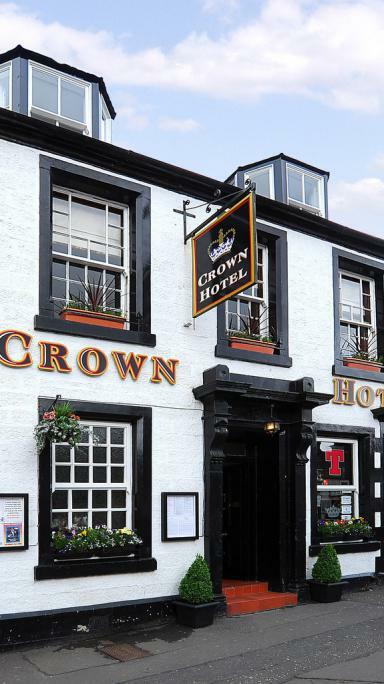 The Crown Hotel has been welcoming visitors to Callander since 1740, offering superb Scottish hospitality. Nowadays guests can relax and enjoy 21st century comfort in newly refurbished bedrooms whilst they admire the many original 18th century architectural features. Guests can choose from 7 beautifully inviting guest bedrooms all with super-king size beds and state of the art en-suite facilities. 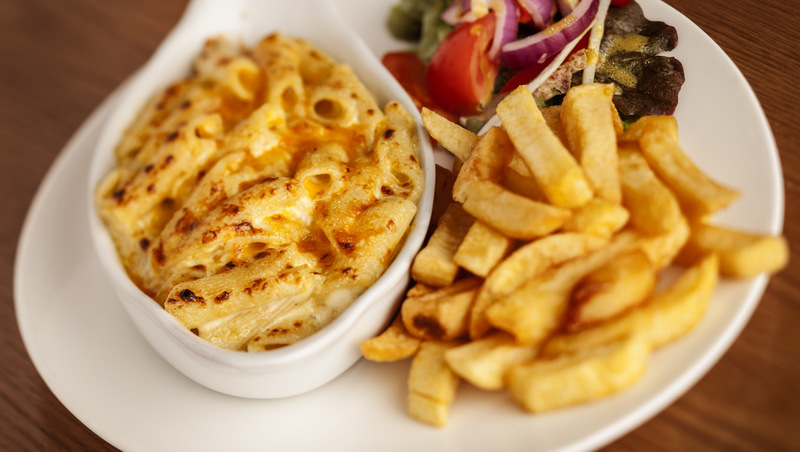 At the Crown Hotel we take great pride in serving excellent home cooked food reflecting a true Taste of Scotland using locally sourced fresh Scottish produce. 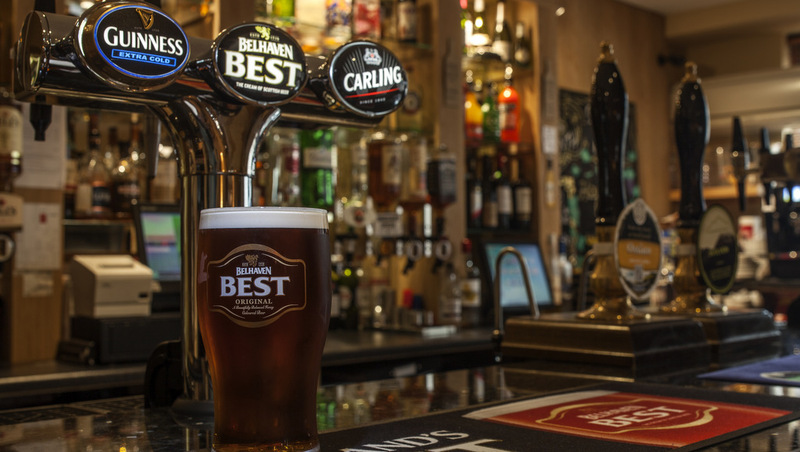 The Crown Hotel’s friendly bar offers a warm welcome and good cheer, our extensive bar includes craft ales and a great wine list. We offer excellent entertainment with live music every weekend with a real Scottish shindig on a Sunday evening. 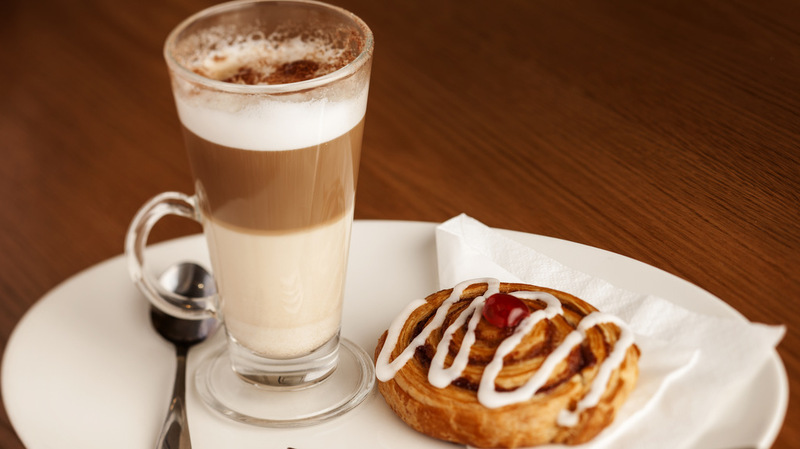 Callander’s central location is an excellent base to explore the Loch Lomond and The Trossachs National Park and beyond. 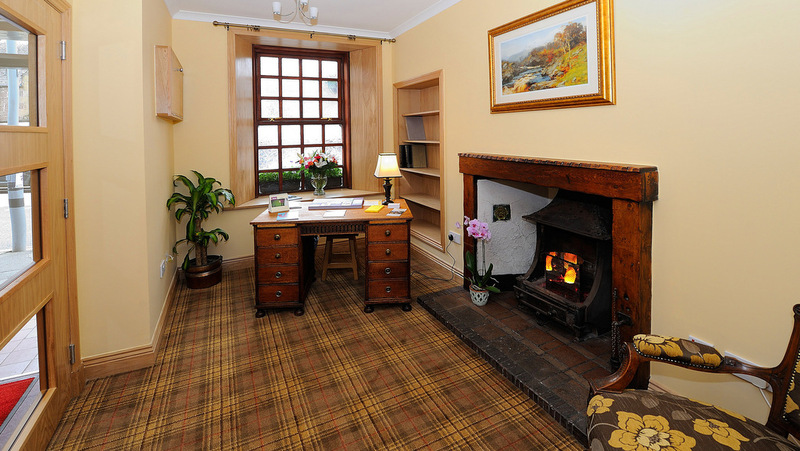 You’ll experience the warmest of welcomes at The Crown Hotel, we have a wealth of local knowledge and we’d be delighted to help you make the most of your holiday. 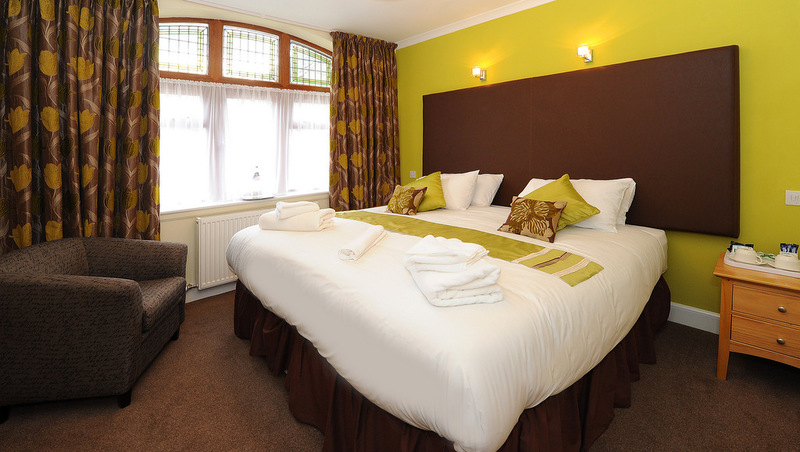 The Crown Hotel is located on Callander Main Street, nestling beneath Callander Crags, just a few minutes walk to the River Teith and conveniently close to a large off street car and coach park. We hope to see you soon.